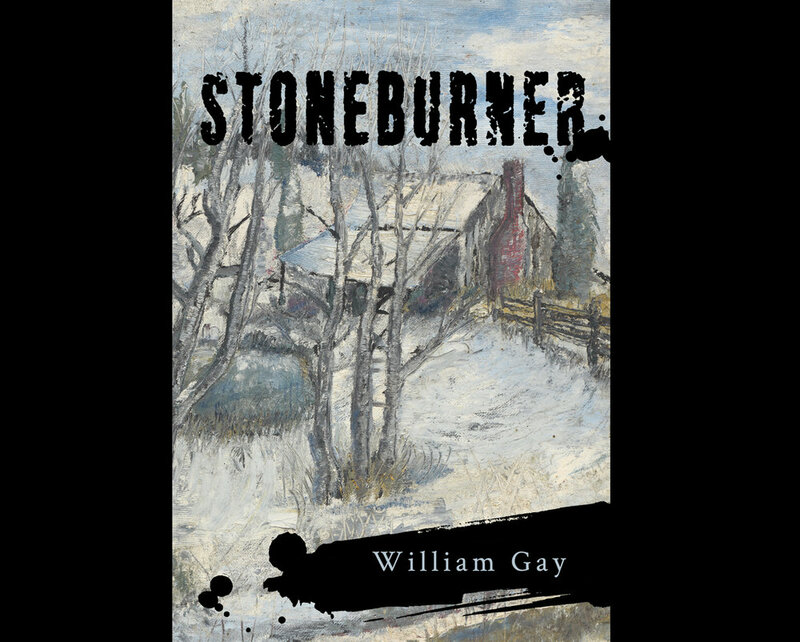 Unfortunately, we caught a few errors in our latest book proof of Stoneburner and are working to correct them. This will probably set the release back into February 2018. I've used the time to improve the slipcover design and I can say for certain this will be the final cover. 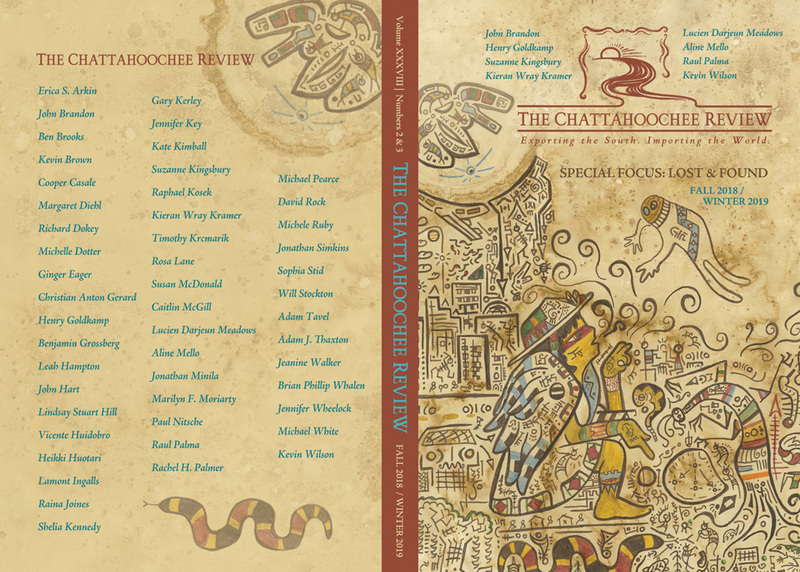 Added are a brushstroke of black along the spine and some new text. 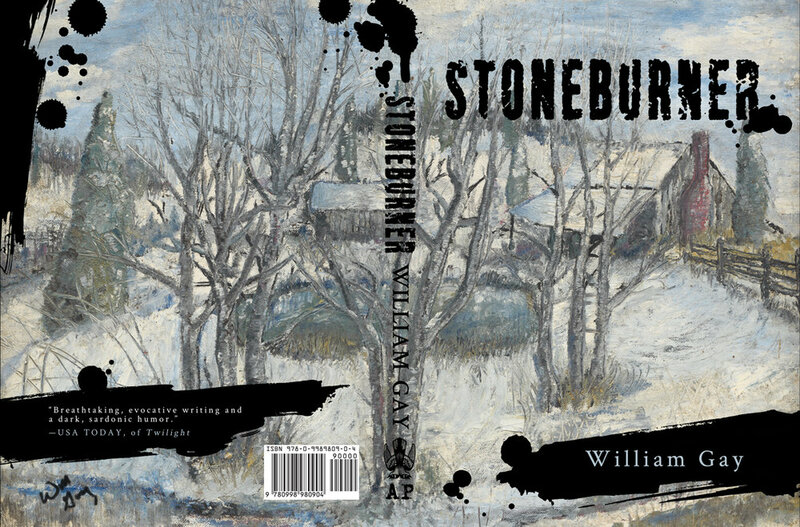 The book's now really striking from the shelf and the spine's easier to read, while one is still able to get a sense of William's painting a whole. 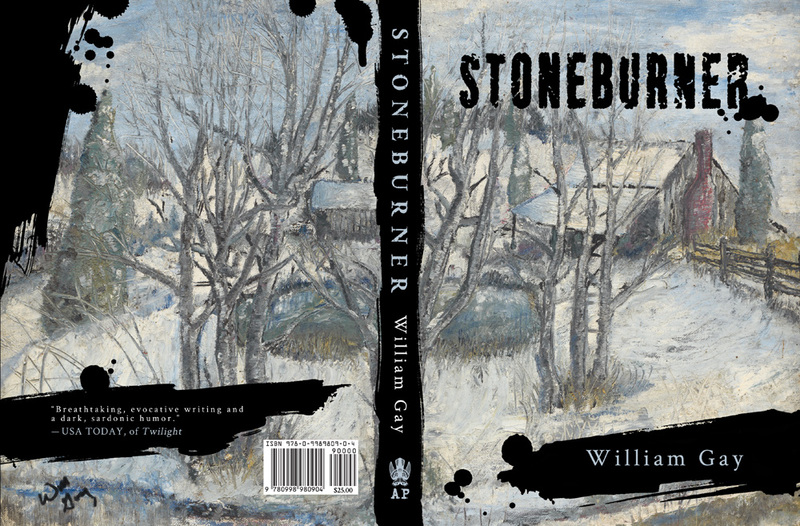 I also reduced the size of the Stoneburner cover logo slightly to show more of the end drips. Thank you everyone for your support and interest. 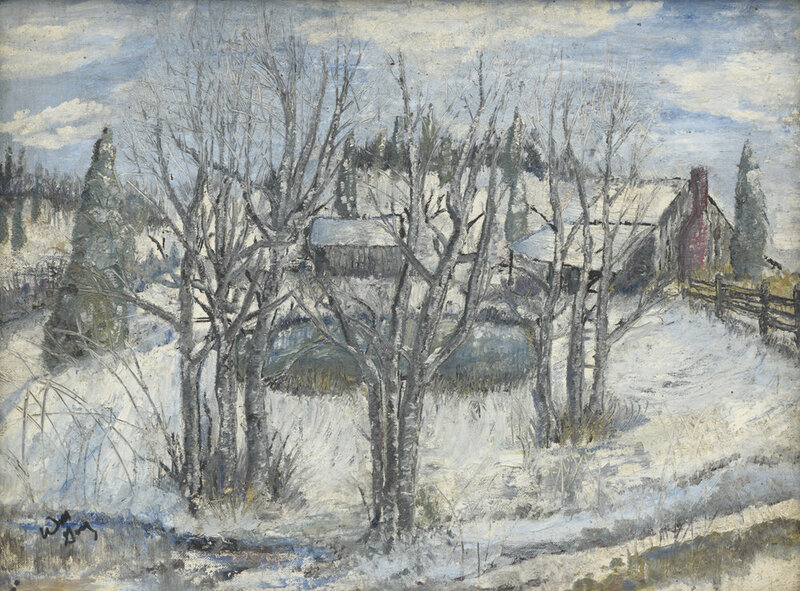 We really value those that have written and shared their excitement for William Gay's works, past and future.